MIDWEST RESCUE AIRBOATS AVAILABLE ENGINES! Now Mast Motorsports engines are available through Midwest Rescue Airboats. These engines use the latest technology to deliver big torque and power while still maintaining great reliability and fuel economy. These engines also weigh 200-300 Lbs. less than a traditional Big Block Chevy. 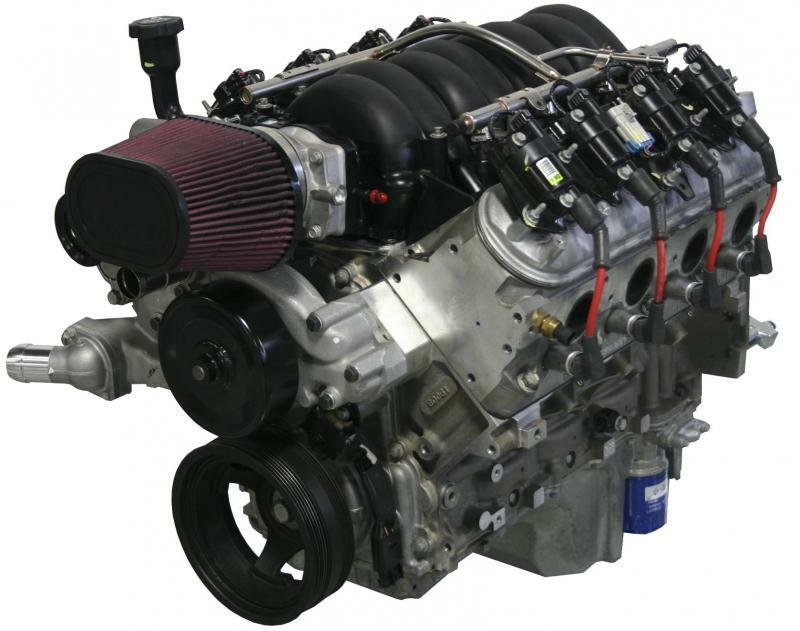 *EFI allows for much better idle behavior and drivability. *Comes fully calibrated...NO TUNING REQUIRED!! *Offers latest technology not available by ANY other supplier. *Advanced Drive-By-Wire governors improve idle and drivability. *Only EFI system capable of Variable Valve Timing (VVT) technology which greatly increases torque and horsepower. This added torque down low in the operating range increases drivability while allowing big power higher in the RPM range. *OEM approach to engine calibration ensures engine is running PROPERLY!... not just running. *Wide Band Knock Sensors calibrated using in-cylinder pressure measurement to ensure engine knock is eliminated. *Embedded Wide Band O2 option means no external boxes are required for wideband calibrating (where applicable) and allows closed loop control over the ENTIRE operating range of the engine. *Variable Valve Timing (VVT) allows for Big Block torque in a much lighter engine package. *Adaptive Octane Learn allows engine to run 87 or 93 octane fuel WITHOUT sacrificing reliability!